Your Thanksgiving Weight Loss Workout: Gangnam Style! If you live in America, you’ve probably spent the last few days gobbling turkey along with fattening side dishes like stuffing, mashed potatoes and pumpkin pie. Delicious! But how do you lose that Thanksgiving weight gain? Two words: Gangnam Style. Korean pop music sensation Psy has been performing his hit “Gangnam Style” dance all around the globe, from his win at the MTV Europe Music Awards to his electric mashup Sunday night with MC Hammer on the American Music Awards. But the hilarious dance, featuring comical horse-riding moves, isn’t just fun to do, it also gets your heart rate up and works important muscle groups. Included in the routine are side-to-side movements, squats, jumps, and the signature “ride the horse” gestures that flex your thigh and rear muscles for a serious, fat-burning, good time. Gyms around the country are reportedly teaching “Gangnam Style” in their dance and fitness classes. Even Britney Spears got in the act recently on “The Ellen Degeneres Show,” when Psy made a surprise appearance and gave Britney and Ellen a “Gangnam Style” dance lesson. To get your After-Thanksgiving Weight Loss Workout started, simply watch the “Ellen” video and learn the moves from Psy himself. 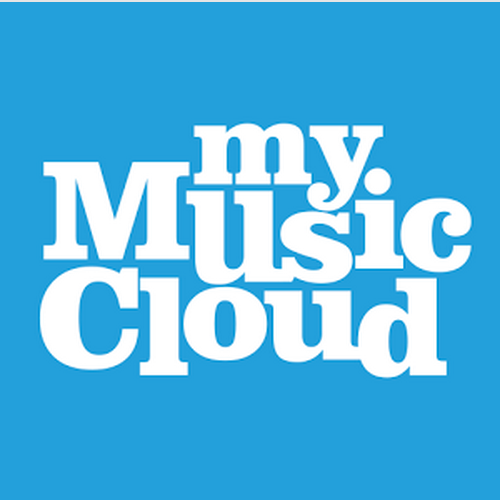 Then download his “Gangnam Style” song from our MyMusicCloud music store (just $1.29!) so you can stream it across any device — PC, notebook, phone or tablet – and practice the “Gangnam Style” workout anywhere! Next Next post: Is Rihanna More Popular than Lady Gaga, Carly Rae Jepsen, Beyonce?